If you’re one to love watching the television for your daily dose of telenovela and noontime shows, then you’ve probably been thinking of getting a DTV yourself to let you get in on the action even when you’re on the go. Fortunately, Samsung may have the thing for you. The company’s Galaxy J2 DTV is now available in the Philippines, and you can get it at an affordable price of Php 6,990. Of course, don’t expect too much from it with that price. 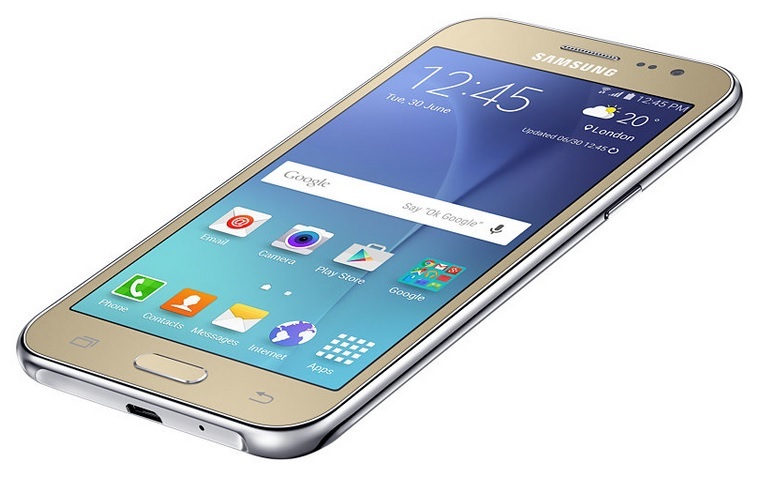 In terms of specifications, the Samsung Galaxy J2 DTV isn’t what you’d call a go-getter. First off, it’s equipped with a 1.3 GHz quad-core CPU. It also features a 4.7-inch display with qHD resolution (540 x 969). Your screen time will depend on the 2,000mAh of battery as well. For photography, the Galaxy J2 DTV comes with a 5MP primary shooter and a 2MP selfie snapper. It also features dual SIM capabilities, and it comes with Android Lollipop out of the box. For your enjoyment, though, its main display is powered by a Super AMOLED panel, so it has that going for it. The Samsung Galaxy J2 DTV looks like a practical device if you’re one to watch the television for your favorite programs.